This particularly thorny, system-level challenge has emerged as a result of a collective effort by the 100Kin10 network to map the complex challenges that stand in the way of solving the STEM teacher shortage. We are open to a range of solutions and approaches to prepare and empower teachers to experiment with their instruction and expect to make grants of a variety of sizes. In the past, grants have ranged from $25K-300K. Solutions should be responsive to the the challenge and what is already known by the field, user-centered, systems-based, and experimental. 100Kin10 is interested in filling gaps in funding – we want to support projects that are early stage ideas with room for improvement. After disbursement of funds, all grantees participate in an ongoing learning community where they will learn from each other as they implement and continuously improve their solutions. Proposals are due October 25. Questions? 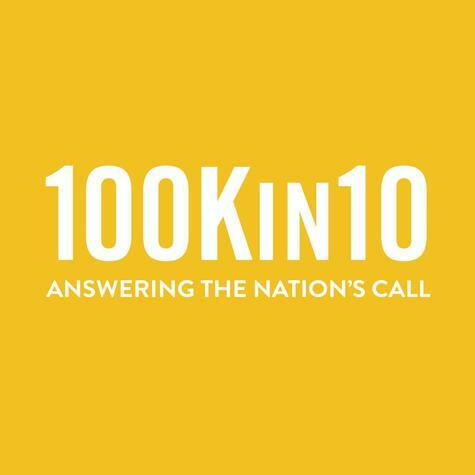 Email Nat Schacht at nat@100Kin10.org. *Thanks to the support of a New York-based funder, the majority of funds are earmarked for projects that impact STEM teaching and learning in New York State. This grant is also open to participants in the 100Kin10 Annual Fellowship 2017 cohort on Teacher Experimentation.